G dental studio creates smile masterpieces. Today, it's easier than ever to improve the appearance of your smile. At G dental studio, our pleasant, knowledgeable dental team uses our services to restore and enhance the smiles of all our patients. Our goal is to provide high quality restorativeand cosmetic dentistry that enhances the lives of everyone who walks through our door. 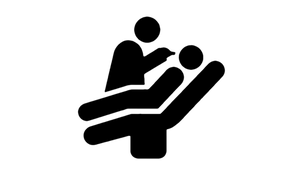 At G dental studio, we invite you to relax and treat yourself to the dentistry you deserve. 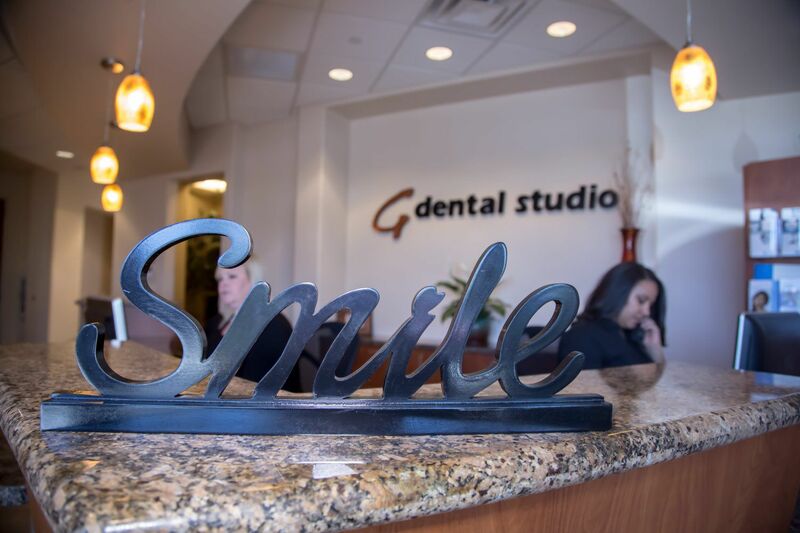 We maintain a modern office, a spa-like atmosphere, and an extensive array of dental care services that will make smiling easier than ever before. Our spa teeth whitening service allows you to lie back and enjoy a retreat from the world, and at the end of your session, you'll have a brighter smile. With same-day smile makeovers, busy professionals and parents can achieve a fantastic look in a single visit to our Goodyear, AZ cosmetic dental office. We step outside of the norm when it comes to cosmetic dentistry, offering the latest treatments for the ultimate smiles. Looking for a smile that will really turn heads? Contact G dental studio in Goodyear, Arizona for an appointment. We serve patients from nearby communities, including Litchfield Park and Avondale, spreading beautiful smiles as far as the eye can see. With comprehensive family, restorative, and cosmetic dentistry, we make it easy for you to get the smile you want, the health you deserve, and all in the comfort of our spa-like dental office.